Baby corn 65 us a recipe liked by all including kids. But ut consumes more oil as we have to deep fry. In this recipe, we fry using only pan instead of deep frying. Even though you will not get the color of Baby Corn 65, you will get a very similar taste. Thanks for this recipe Chithi. 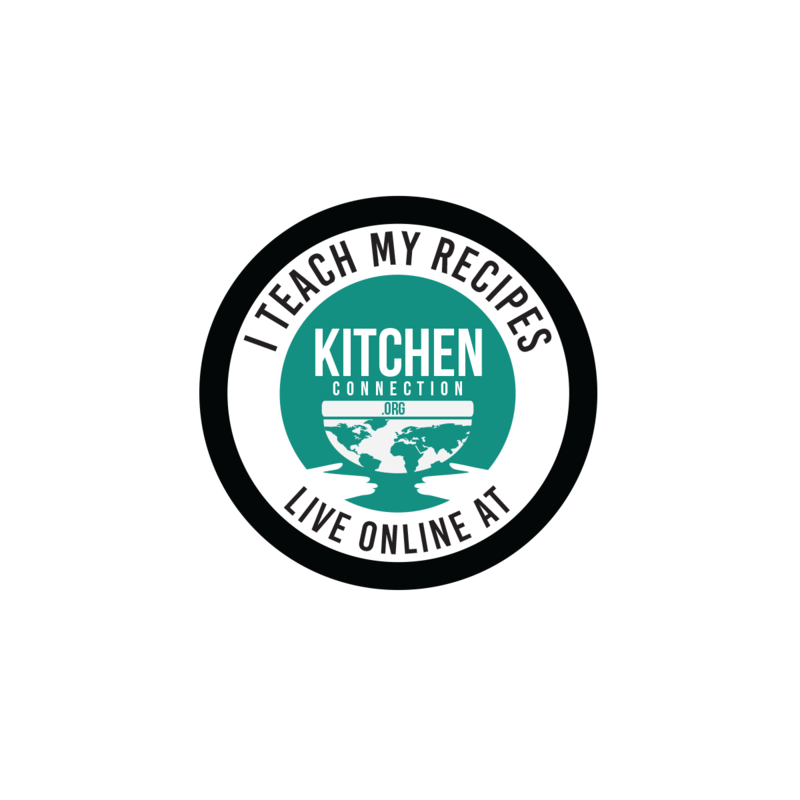 Check out Baby Corn Dosa and Baby Corn Paratha Recipes. 1. Boil the baby corns with ¼ cup of water and pinch of salt for one whistle in high flame. Keep it aside. 2. After pressure has gone, drain the water from the baby corn and cur them into 1 inch pieces. Keep it aside. 3. 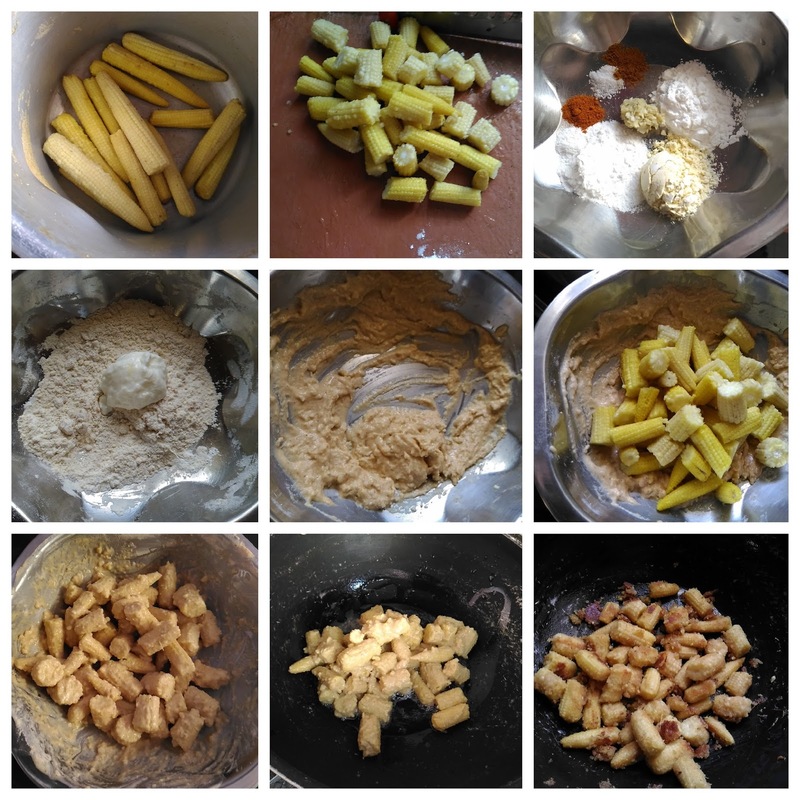 In a wide bowl, add rice flour, corn flour, besan flour, red chilli powder, garam malasa, grated ginger and salt. 4. Mix them well, then add curd and mix them well. 5. Add cooked baby corn (from 2) and mix them gently. If the mixture is very dry then add little bit water and then mix them well. 6. Mix well till the mixture coated with the baby corns. Leave it for 15 mins. 7. Add oil in a pan, add the baby corn and fry till the baby corns become crisp. Keep the flame at very low. 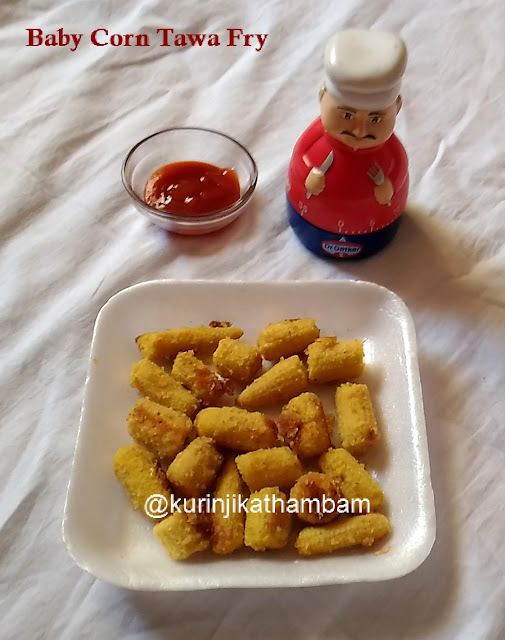 Tasty and crispy baby corn fry is ready to serve! 1. Adjust the red chilli powder level according to your taste. 2. Use thick curd for this recipe.